This was another ‘double month’ challenge, running throughout February and March. Nevertheless, given the terrible weather during that in that time, it was a fantastic achievement to reach 2,029km, raising £656 for the 1st Newport Scouts. 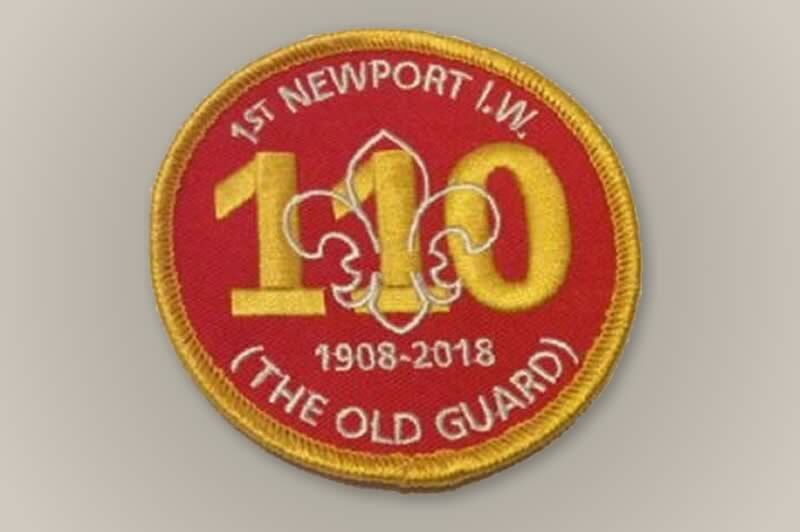 1st Newport Scout Group (The Old Guard) has its full name for a very good reason – it is the oldest surviving scout group IN THE WORLD! They celebrated their 110th anniversary in February. They provide weekly fun, challenge, adventure and training for 75 children between the ages of 6 to 14 but they want to encourage even more children to get involved. They are raising money to install all-inclusive access facilities to their headquarters and to install the Island’s first indoor artificial caving system. Hopefully the money that has been raised will help them achieve this.